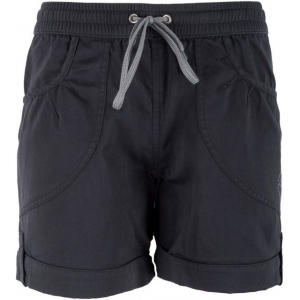 When you aren't sure if you are going to be spening more time in the water or on the trail, Mountain Hardwear's Ramesa Crossing Short is just the ticket. 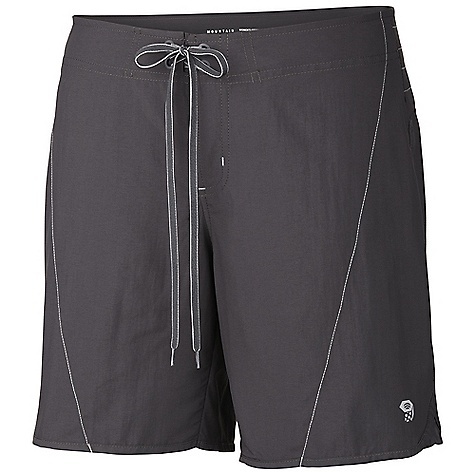 Inspired by board shorts they are quick drying, lightweight, and tie in the front with a low profile waist for comfort under pack belts. CLOSEOUTS . 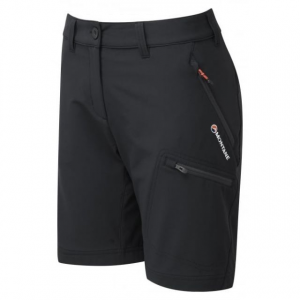 Mountain Hardwearand#39;s Ramesa Crossing shorts are ready for a day in the rugged backcountry, river crossings welcome! 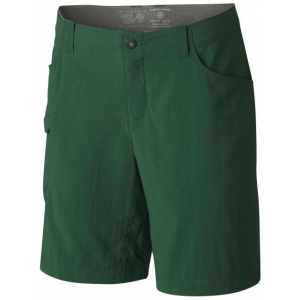 The sturdy, lightweight nylon is super-quick drying, and the inseam gusset means you can boulder it up. 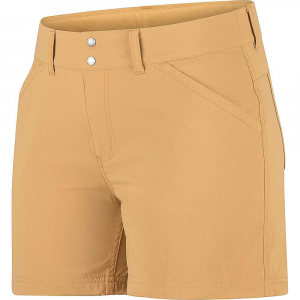 Available Colors: BLUEGRASS, RED CANYON, 015 SHARK. 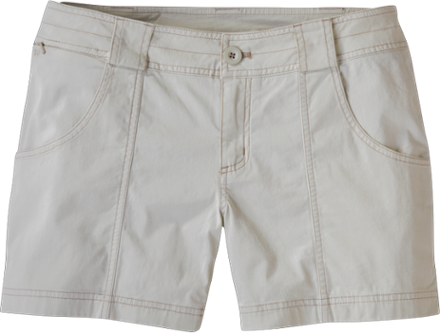 Sizes: 2, 4, 6, 8, 10, 12, 14, 16. 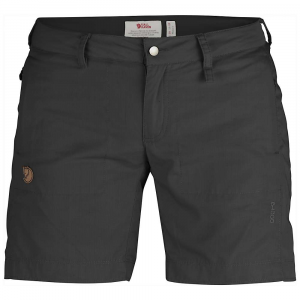 The Mountain Hardwear Ramesa Crossing Short is not available from the stores we monitor. It was last seen July 9, 2016	at Mountain Gear.